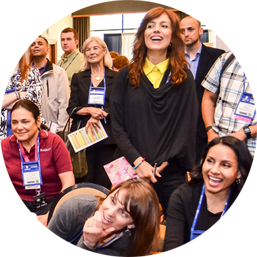 Session blocks are 45 minutes long with 15 minute breaks between concurrent sessions All Sessions are held in the Sheraton New Orleans Hotel All Session are in Central Time (CT). 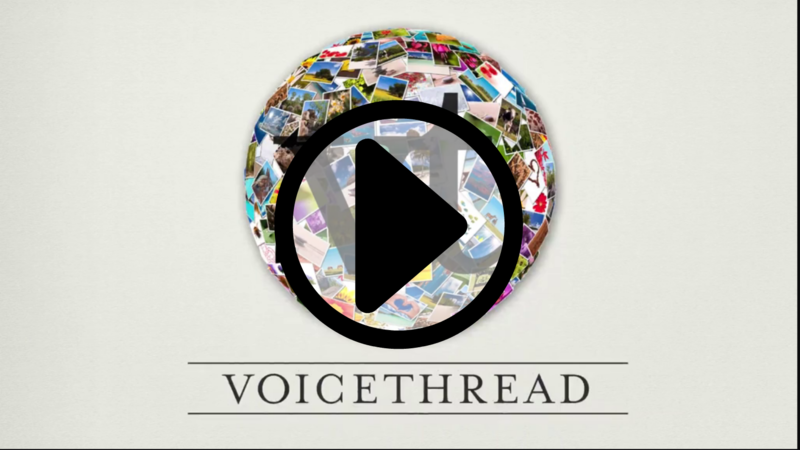 After the conference ends, enjoy Jazz Fest! 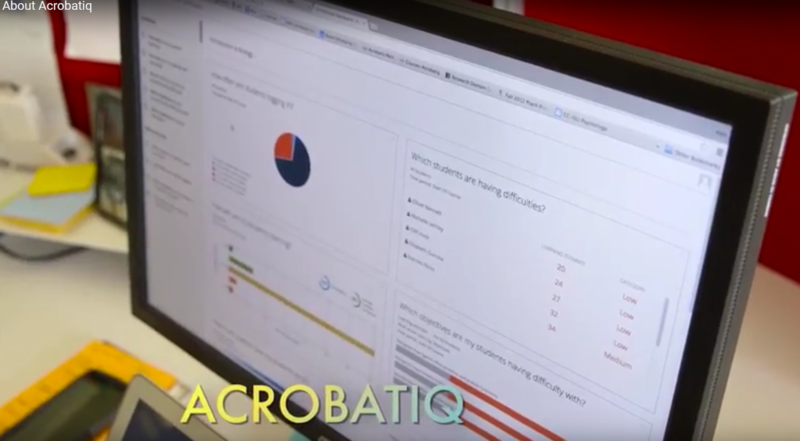 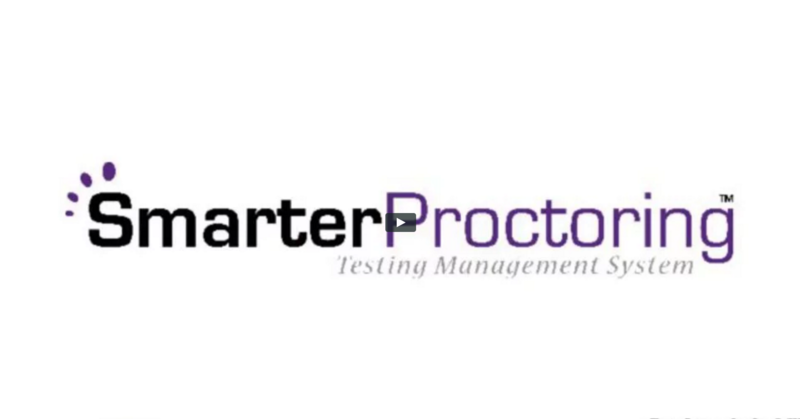 SmarterProctoring from SmarterServices, LLC on Vimeo. 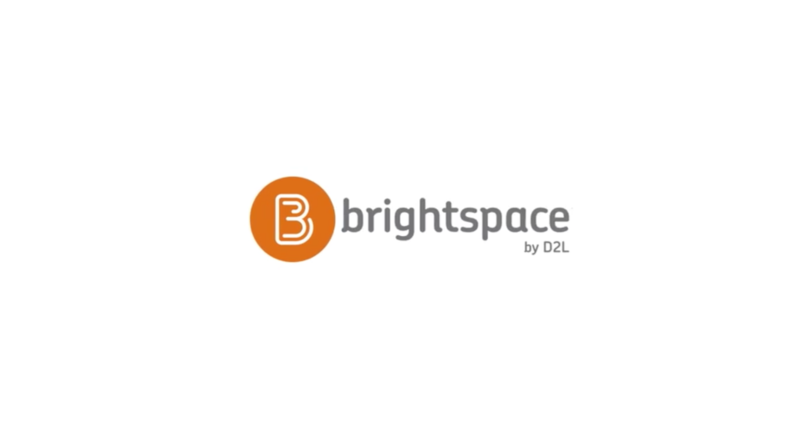 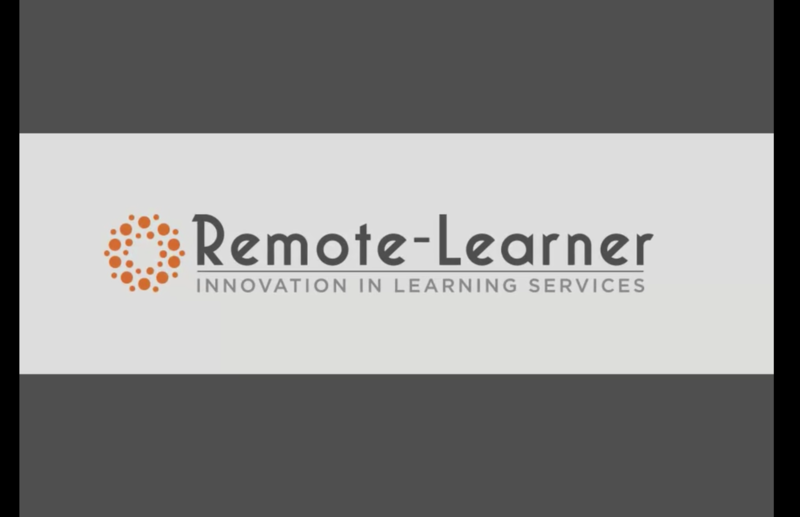 Remote-Learner's Tailored Solutions from Remote-Learner on Vimeo.